Are you tired of your purse or bag falling off your shoulder? Try a strap grabber! 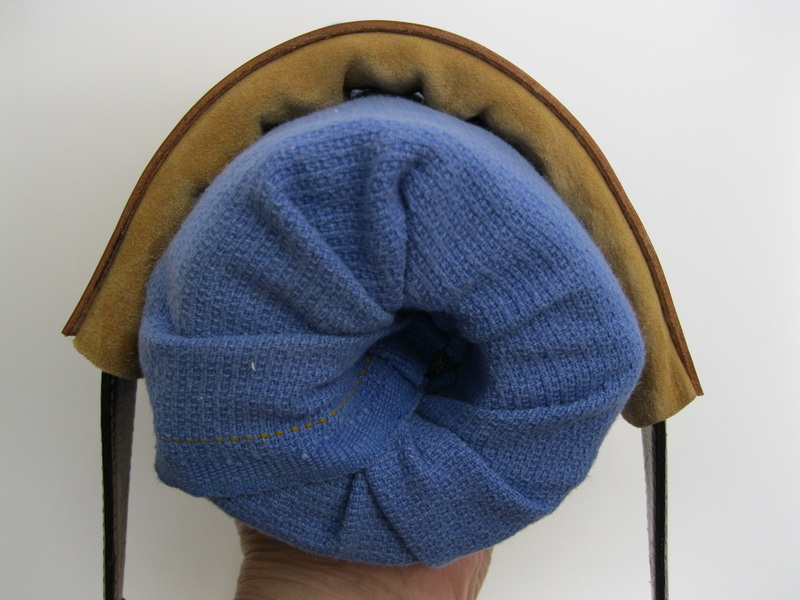 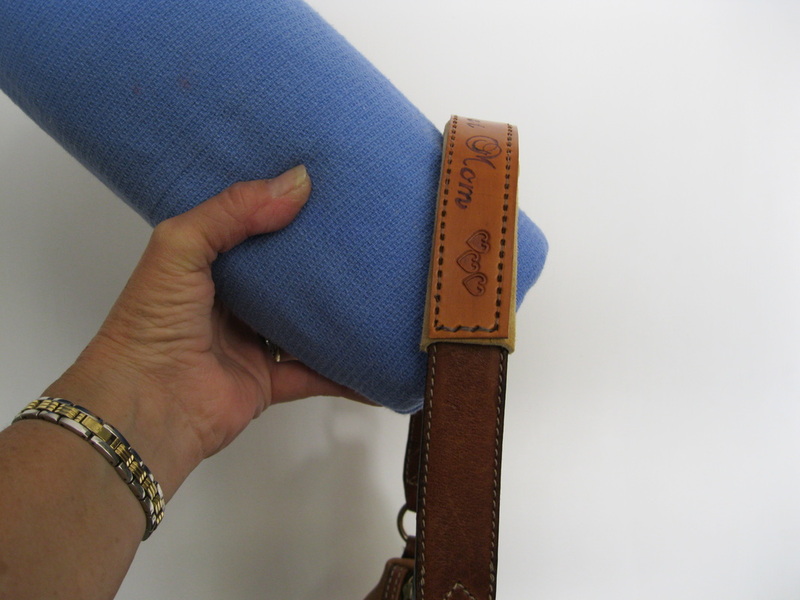 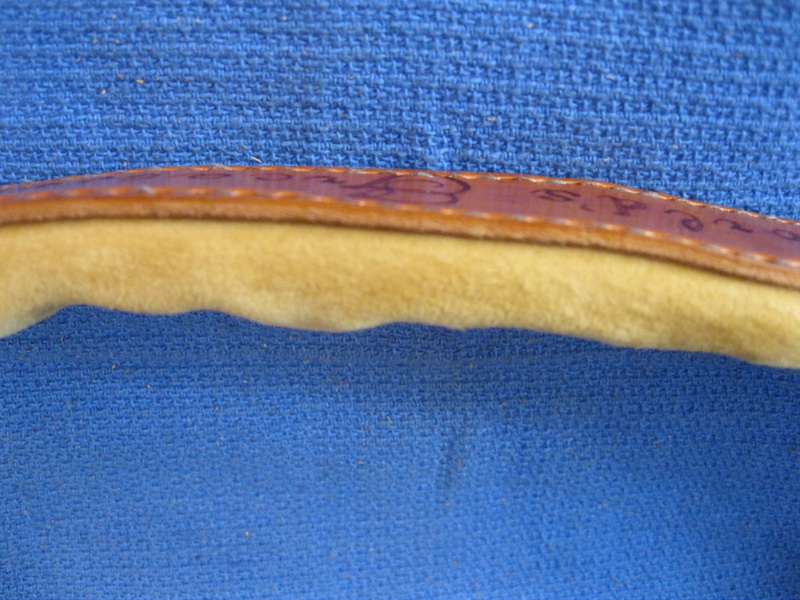 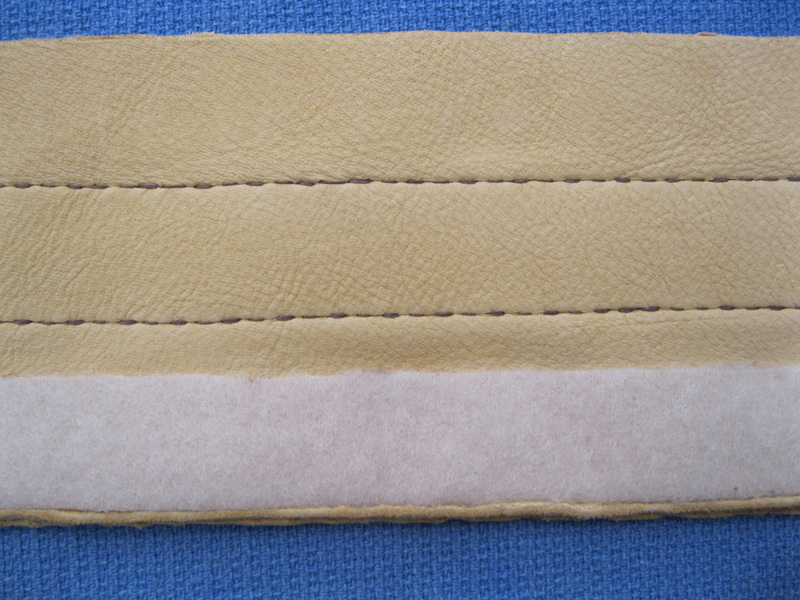 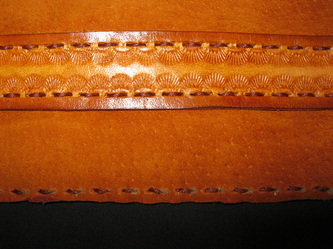 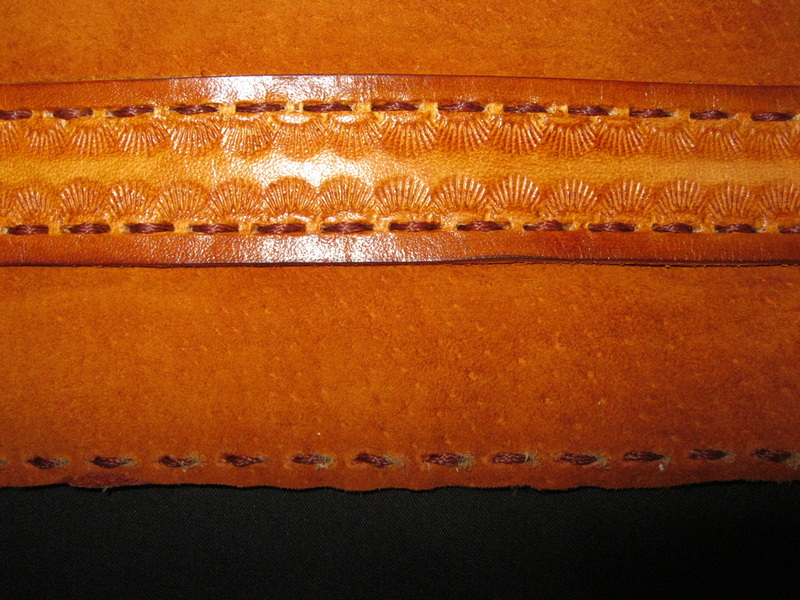 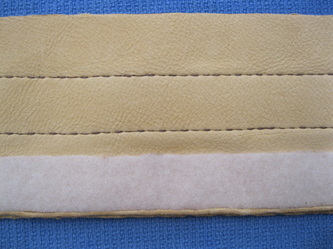 Its suede backing 'grabs' on to your clothing and helps keep your purse or bag from slipping down your arm. 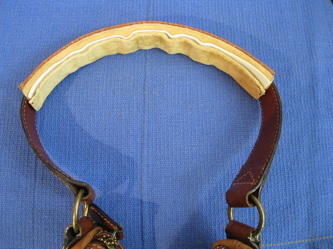 Simply place a purse strap in the center of the opened strap grabber, and fold the two sides over the strap. 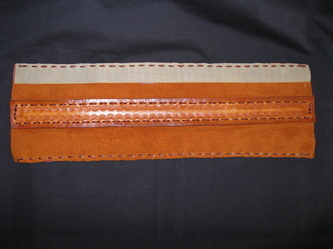 The velcro keeps the strap grabber folder together. 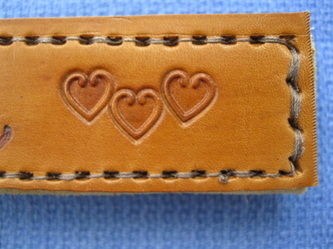 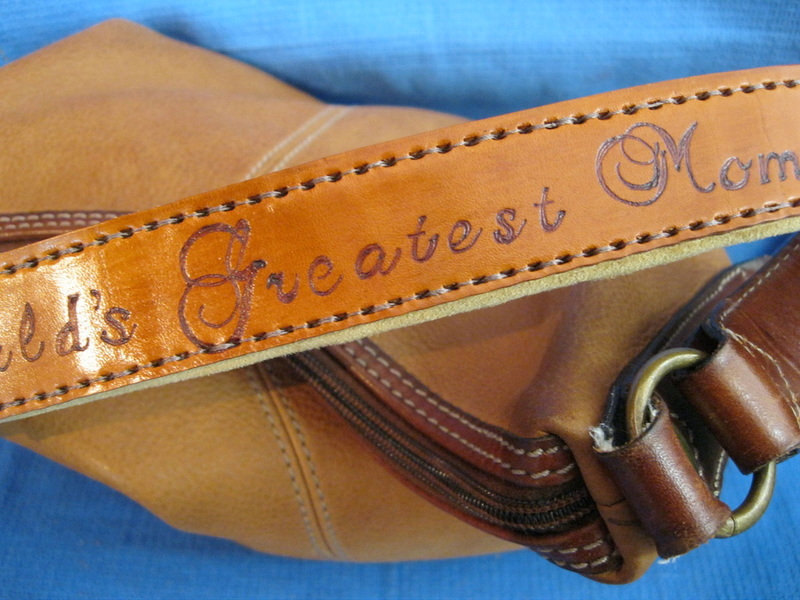 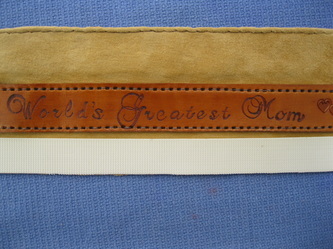 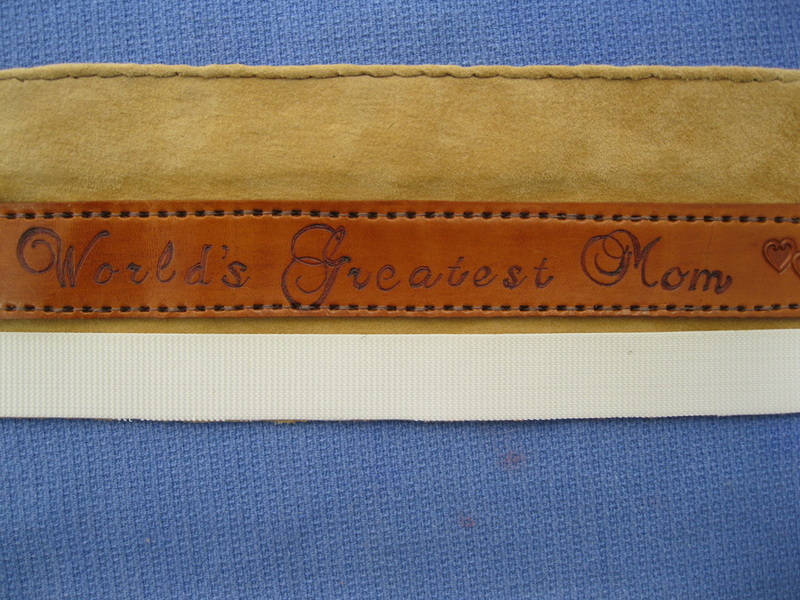 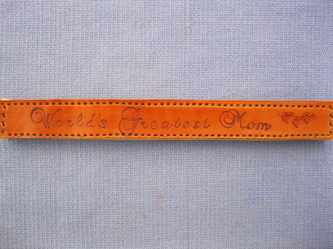 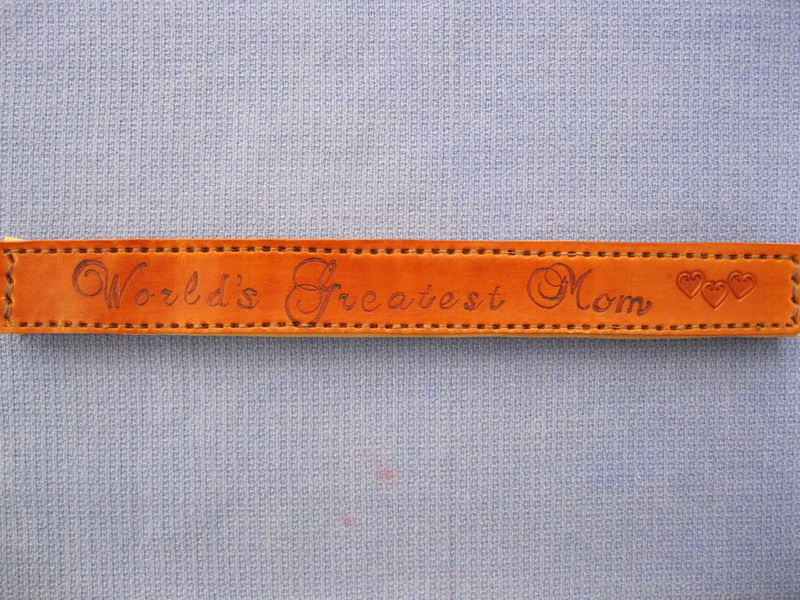 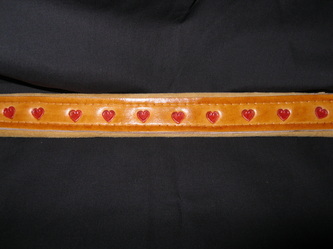 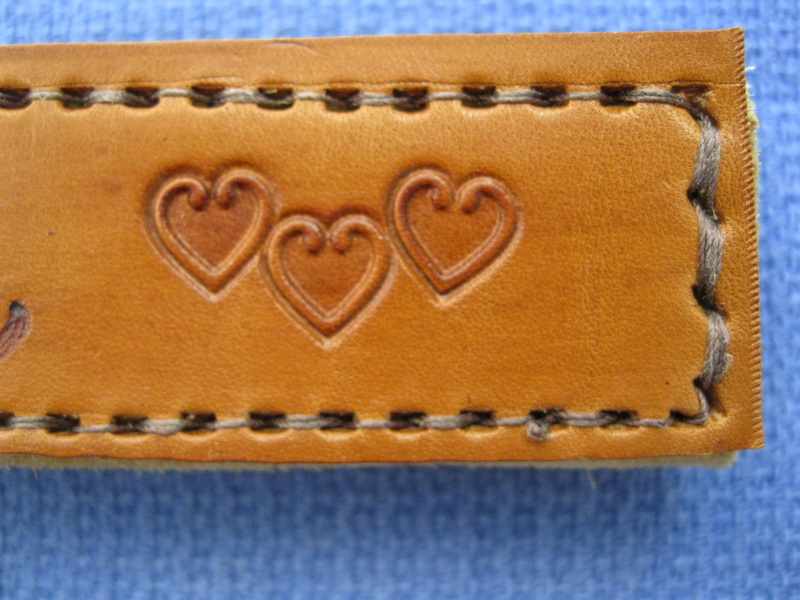 Personalize your strap grabber with any saying, sports team, name, initials, design...the ideas are endless!